Any school with a ball field attached can attest to the problems of littering. With hundreds of players and parents coming and going to the fields the accumulated material is staggering. New Rochelle’s Isaac Young Middle School is working hard to being green everywhere. 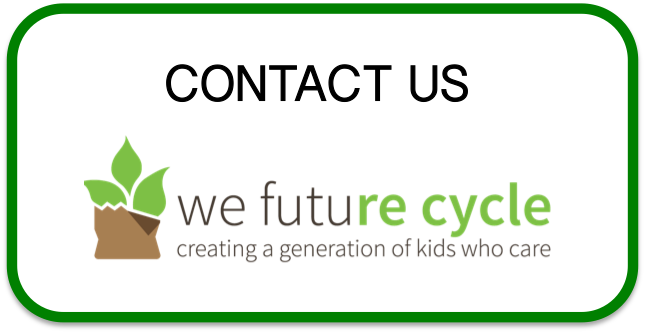 The school is successfully running the We Future Cycle lunchroom and building recycling program and it has just had a flawless locker clean out day with literally tons of paper being diverted into recycling for the first time. Dan Gonzales, Assistant Principal and Billy Coleman, head custodian, are the driving forces behind bringing sustainability to every corner of the school. Isaac Young Middle School was chosen as the pilot school for the new We Future Cycle ball field recycling program. This pilot run is designed to answer the question if students can transfer the learned sorting behavior also to other areas of their life if signage and logistics are clear. Will newly installed recycling bins with clear signage, next to trash cans, also sporting signage and both are flanked with signage motivate participation? Monitoring the recycling bin showed that students put the appropriate items into the recycling bin, without a single contaminant. Room for improvement is that there were materials in the trashcan that should have gone into recycling. Tackling litter mitigation has so far been …… one guy, one grabber and one large black plastic bag. But no more. We Future Cycle introduced litter separation through a simple ring to keep bags open. It takes no effort to put the bottle into recycling and the chip bag into trash, if the bags are held open. 90% of the litter on the field is recyclable and Isaac Young Middle School is showing that it can be done. Just. Like. That.